In lieu of an ASK KMM this month, I’m posting a quick update on a couple of items people have been asking about and will be resuming the monthly ASK KMMs mid-March. Sorry for the hiatus last year, but I'm back on track now. 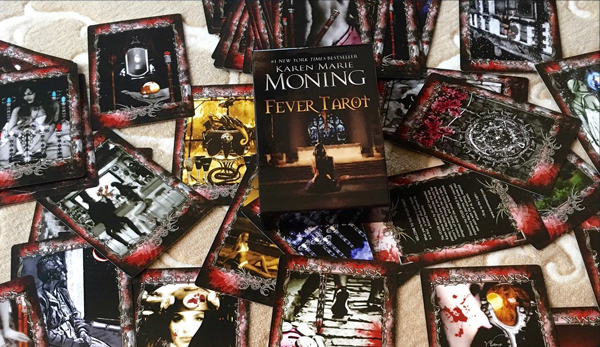 The FEVER TAROT is now available for purchase! Years ago, I collaborated with Happi Anarky to create a hauntingly beautiful deck of Tarot cards depicting characters and scenes from the Fever Series. The initial order sold out quickly and we've re-ordered a limited supply. 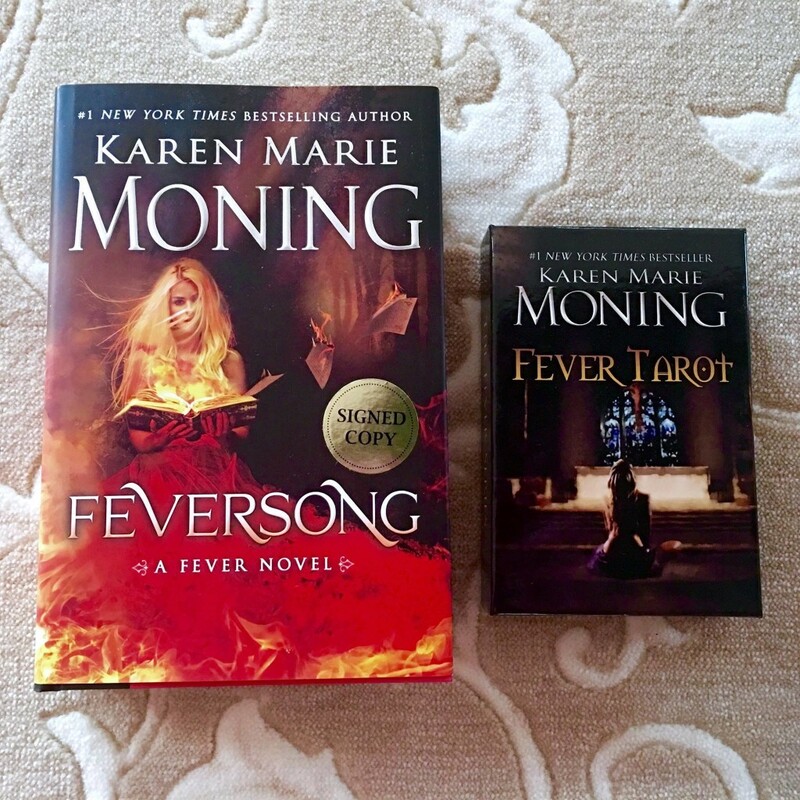 WHAT’S OUT NOW: FEVERSONG, the final book in Mac & Barrons story arc is available on audio, kindle and in hardcover. Once you’ve read it, drop by my Facebook fan page for added detail on the ending (with spoilers), notes and deleted scenes. 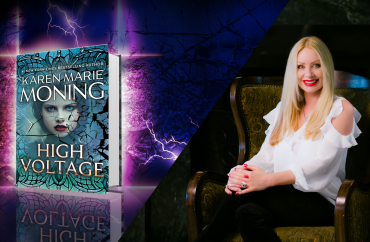 WHAT’S UP NEXT: HIGH VOLTAGE, a Dani novel set in the Fever World will be out in early 2018. HIGH VOLTAGE doesn’t pick up at the end of Feversong, it’s not a continuation of the the first nine books, but starts at a different time. I’ll post more about it shortly before release. TV SERIES: Thanks to all of you for the fantastic reviews at Amazon and Goodreads on Feversong! I’ve gotten a few recent inquiries about turning the Fever books into a TV series and fan reviews are a terrific way to show a producer that the series is a viable option for production. If you haven’t posted a review or rating yet, please do! I know it takes energy and time but it shows them the demand to see Barrons, Mac, Ryodan, Dani brought to life on the screen. I, for one, would love to see the Fever World done properly, and hope you feel the same! NEXT EVENT/BOOKSIGNING: RAGT, June 8-10, 2017 at the Holiday Inn near the Cincinnati airport (ironically in Northern Kentucky.) This is a reader and author get together hosted by Lori Foster and all profit goes to charity. There are usually about 100 authors there and it’s a terrific, informal, informative fun event. Registration is March 1 and sells out in minutes, so if you want to come, be ready online that morning. Hope to see you there!